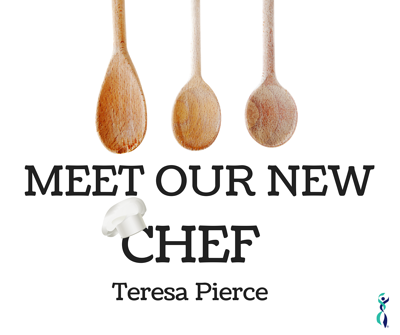 We're excited to welcome Teresa Pierce to the Milestone Center Cafe as our new Chef! Education: I graduated from Mercy Academy and have a BA in Psychology from UofL and an Associates in Culinary Arts from Sullivan University. 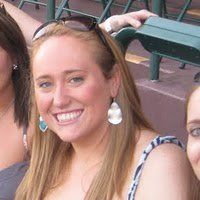 Favorite Food: That may be the hardest question to answer! It really depends on my mood. But I'd have to say the last foods I'd ever give up are probably cheese and bacon. Favorite Restaurant: There are SO many! If I have to pick one, I'll pick the one I crave and always go back to, that would be Asahi. Did you eat your veggies? Only a few, I was a very picky eater as a kid. When did you know you wanted to be a chef? I remember making pancakes by myself when I was probably 5 and drawing menus for my future restaurant when I was 7 or 8. Do you have a favorite food memory? When I was 13 I told my dad that I thought it was time I had fancy birthday dinners so on my 14th birthday he took me to Lilly's. Fifteen years later, I can still remember every course both of us ordered and what it tasted like. How do you get your inspiration? I think I'm most inspired by really good, fresh ingredients. The first step to making great food is starting with great ingredients. Who is your biggest Inspiration in the Food Industry: Growing up I really liked Alton Brown, he made food make sense. I loved learning the science behind it all. What is your favorite kitchen equipment or gadget? I recently got a 5 burner gas range with a cast iron grill insert and convection oven, it's been very fun to have. When it comes to small gadgets, I'd have to go with a microplane grater. Breakfast, lunch, (or brunch) or dessert? I'll go with brunch, you can get away with eating most anything. What is your favorite food to cook with? I'd say garlic and onions are the start of almost every meal I make. They make everything better and I love the smell of sautéing garlic and onions! I know it's crazy but if I could bottle that smell as an air freshener I would. What do you like to eat when you’re at home? I really like to make simple comfort foods. And I try to make healthier versions since my fiancé and I are trying to get in wedding shape. Favorite cookbooks? I'm not really a recipe person. I get inspired by them then tend to use what I have and what I like to make my own version. What do you do for fun? I'm a huge UofL sports fan so I try to attend as many games as possible. I coach volleyball, watch more terrible reality tv than I should, and my life gets consumed by fantasy football for about 5 months every year. And it would end with Chocolate Chip Ice Cream from Graeters and a Maker's and Coke. Teresa starts on Monday and we can't wait! 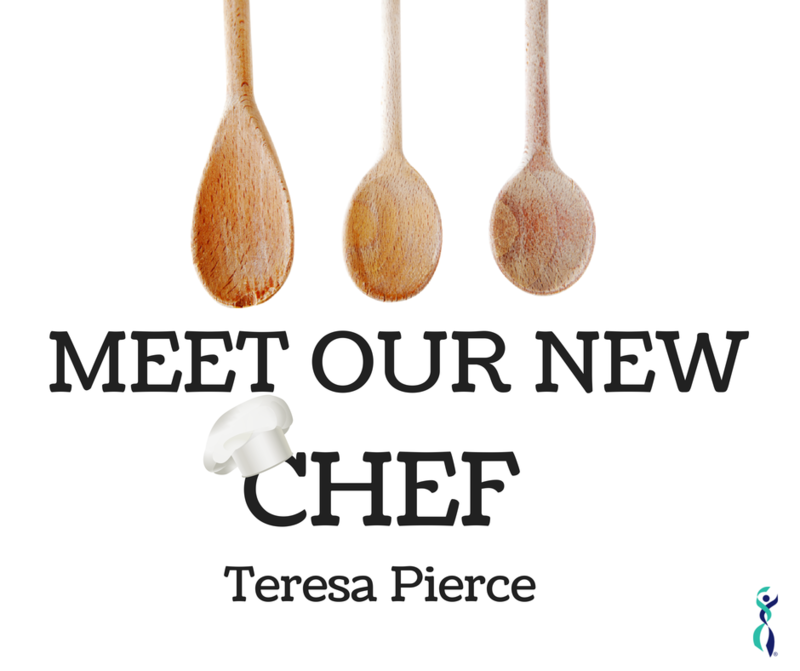 When you see Teresa around the club, be sure to give her a warm welcome! Improve your wellbeing with fitness tips, recipes, workouts, industry information, weightloss advice and current happenings at Milestone! We want to provide you with inspiring content to encourage you on your fitness journey!